Right on cue, Humble Bundle has announced that three new games that have been added to the Humble Mobile Bundle 17, giving everyone even more incentive to pay what you want for eleven games. We've also got 10 codes to give away. What more could you want, eh? 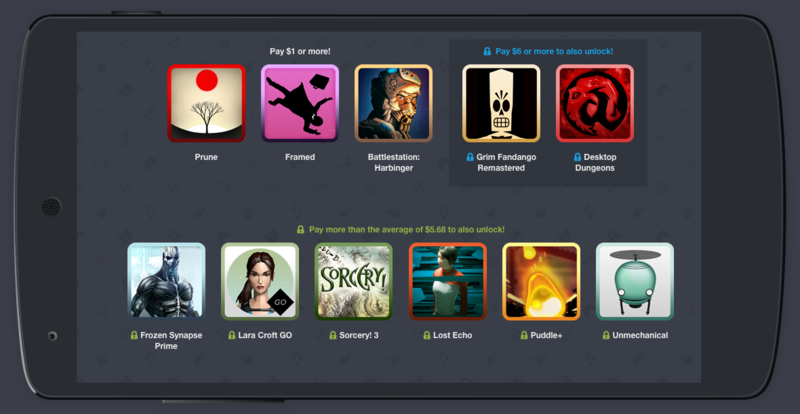 To win one of 10 free codes for the full Humble Mobile Bundle 17, just leave a comment below. We'll select the winners on March 30. Good luck!